The Elantra offers something for everyone in the compact sedan range. The 2018 Hyundai Elantra returns with an all-new SEL grade. The Hyundai Elantra is a model that keeps on giving. 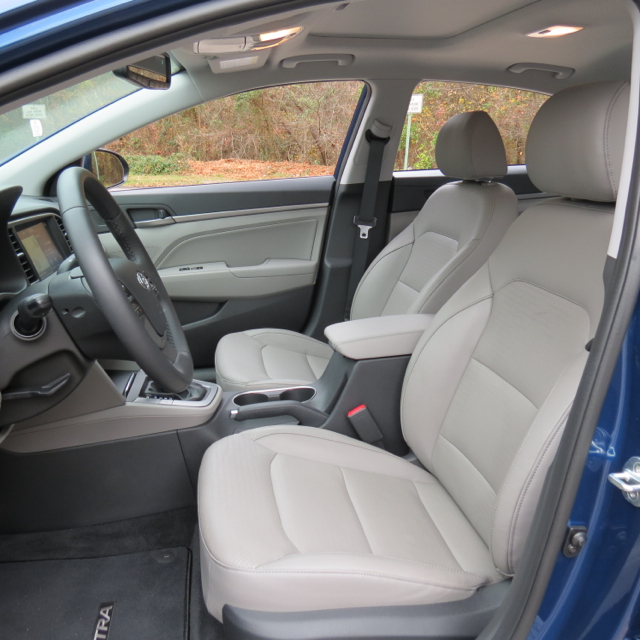 Giving, as in great value, multiple trim levels, three engine choices and a selection of transmissions. 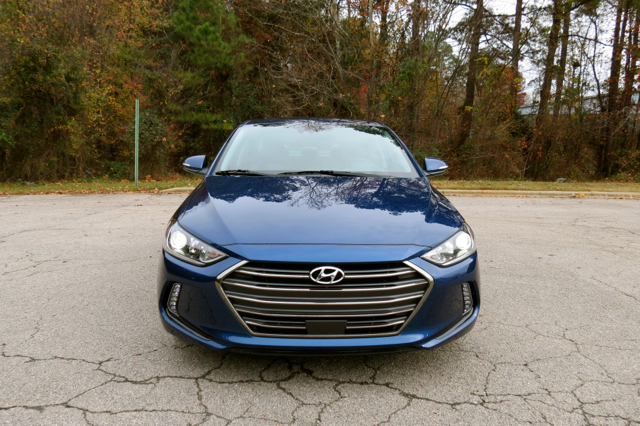 While all automakers are feeling the impact of consumers shifting their purchase decisions away from cars to utility vehicles and trucks, Hyundai holds fast with the Elantra and other small models. Indeed, Hyundai has a “no quit” attitude when it comes to its smaller models. For instance, the compact Elantra sedan was all-new in 2017, followed by the next-generation Elantra GT (hatchback) and subcompact Accent for the 2018 model year. As for the sporty Tiburon, it is sitting out the 2018 model year as an all-new 2019 model arrives early next year. Further, I’d be remiss to not include the Ioniq, Hyundai’s new line of Prius-battling hybrid models featuring standard hybrid, electric, and plug-in hybrid variants. The standard hybrid is in dealer showrooms, the electric vehicle a California-only model, while the PHEV arrives in the coming weeks for national distribution. Seeing that small cars aren’t for everyone, Hyundai will soon add its smallest SUV yet when the Kona arrives early next year, slotting beneath the compact Tucson SUV. 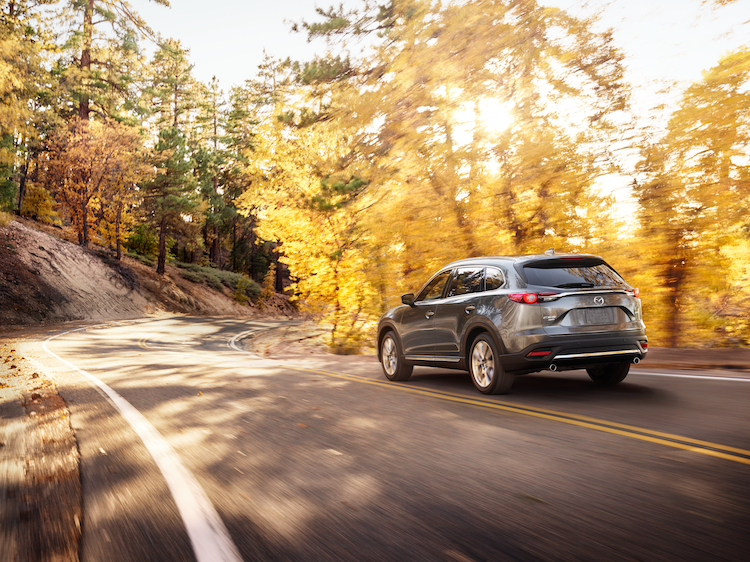 Regarding SUVs, Hyundai also offers the Santa Fe Sport and Santa Fe. As for its largest sedan, that would once again be the Sonata as the Azera retired last year. So, what about the model at hand? Why, that would be none other than the 2018 Hyundai Elantra, available in six trims: SE ($17,835), SEL ($19,735), Value Edition ($20,735), Eco ($21,435), Sport ($22,685), and Limited ($22,985). Prices include Hyundai’s $885 destination charge for the Elantra. My test model was the Limited, outfitted with the Ultimate Package ($4,350) and carpeted floor mats ($125) for a sticker price of $27,460. That’s before taking discounts — Hyundai routinely offers special savings, particularly as the year comes to a close. 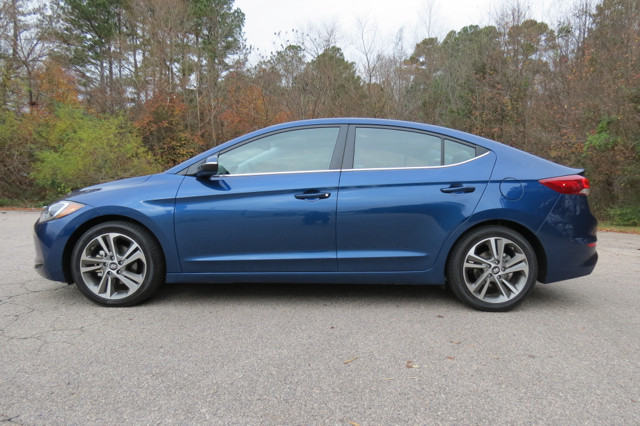 As of this writing, discounts of up to $3,500 come with the Elantra or buyers can choose 0-percent APR financing plus get $1,000 to apply to their down payment. With six trims (or grades) to choose from, Hyundai tries to supply something for everyone. Certainly, your purchase decision will depend at least in part on your budget. For this reason, we’ll examine all six and make a few recommendations along the way and in our conclusion. The base model offers a 2.0-liter four-cylinder engine, generating 147 horsepower and 132 pound-feet of torque. It is one of two models offering a six-speed manual transmission. Or, you can opt for a six-speed automatic transmission for $1,000. This model makes an EPA-estimated 29 mpg in the city and 38 mpg on the highway with the automatic transmission or 26/36 mpg city/highway with the manual gearbox. Standard equipment includes 15-inch steel wheels, a tilt-and-telescopic steering column, power windows and door locks, air conditioning, a six-speaker audio system with CD player, USB input, cloth seats, and a 60/40 split fold-down rear seat. Further, models equipped with the automatic transmission add cruise control and Bluetooth. There are no packages available with this trim. The 2.0-liter four-cylinder engine powers this all-new trim, paired with the automatic transmission. This model adds automatic headlights, 16-inch alloy wheels, and heated side mirrors. Further, you’ll also find rear disk brakes, blind spot detection with rear cross-traffic alert and lane change assist, a rearview camera with dynamic guidelines, and a 7-inch color display with HD Radio, satellite radio, and Android Auto and Apple CarPlay smartphone compatibility. Incidentally, there are no packages available with this trim. If you’re not certain which trim to consider, Hyundai makes it obvious by assigning a “Value Edition” name here. This is where some shoppers will begin and end their search for an Elantra. 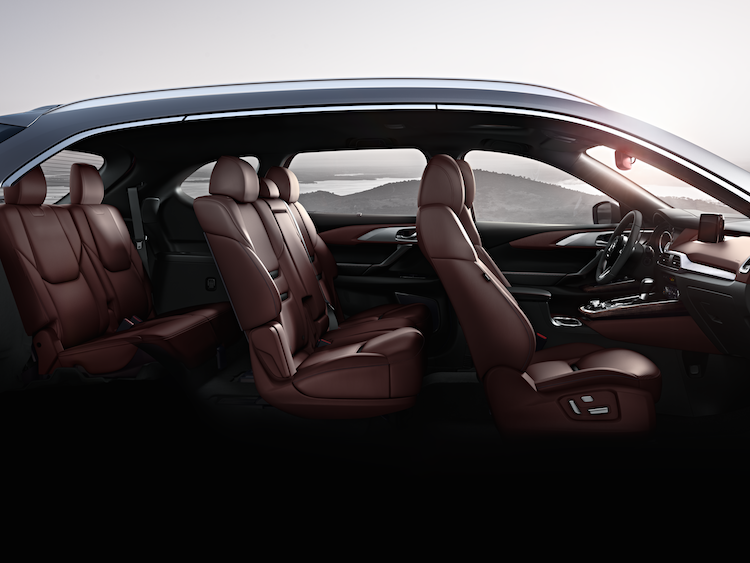 Here, you’ll find a sedan outfitted with automatic headlights, LED daytime running lights, door handle approach lights (very welcome in low or no light settings), heated side mirrors, a power sunroof, and a hands-free smart trunk (automatically opens as you approach with your key fob present). Further, you’ll find keyless entry with push-button start, a leather-wrapped steering wheel and shift knob, steering wheel-mounted controls, dual-zone climate control, and heated front seats. The most efficient Elantra is the Eco, powered by a turbocharged 1.4-liter four-cylinder engine, with an output of 128 horsepower and 156 pound-feet of torque. 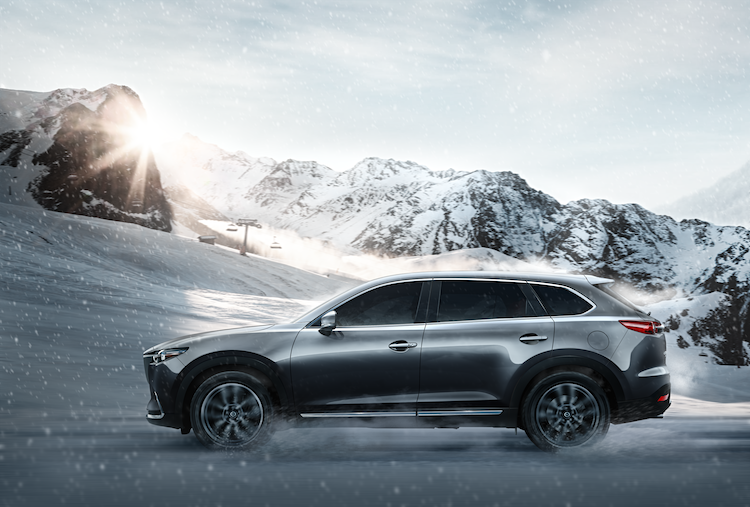 Sending power to the front wheels is a seven-speed dual-clutch transmission. 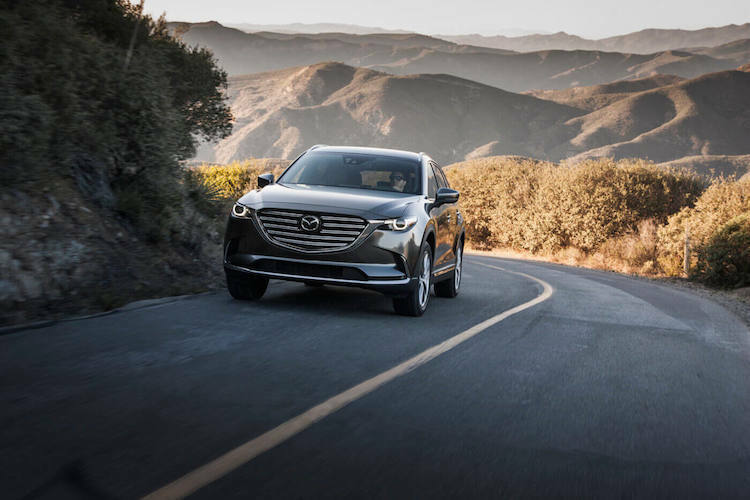 This powertrain combination is exclusive to the Eco and for this reason, it also is the most efficient of the six trims, delivering an EPA-estimated 32 mpg in the city and 40 mpg on the highway. Besides the powertrain combination, there are no differences between the Value and Eco editions. Like the Eco, the Elantra Sport has its own unique powertrain combination. Whereas, the Eco is about optimizing efficiency, the Sport is all about maximizing performance. The 1.6-liter turbocharged four-cylinder engine powering this sedan makes 195 horsepower and 201 pound-feet of torque and comes with a six-speed manual gearbox. Or, you can opt for the 7-speed dual-clutch transmission and pay $1,100. However, fuel economy takes a hit as this model make an EPA-estimated 22 mpg in the city and 30 mpg on the highway. Choose the automatic and you’ll realize 26/33 mpg city/highway. With a name like Sport, you’d expect certain fetching amenities to accompany this model. As a matter of fact, you do. Indeed, this model adds high-intensity discharge (HID) headlamps, LED tail lamps, 18-inch alloy wheels, sport touches on the front and rear fascia, and a sport-tuned suspension and steering. Further, you’ll also find sport instrument gauge cluster, a flat-bottom steering wheel, leather front seats, and a black headliner. 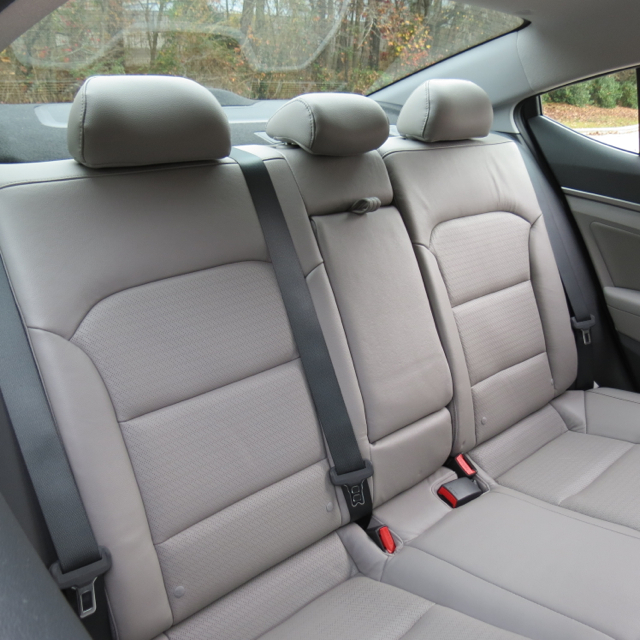 This trim also offers a package, specifically a Premium Package ($2,250). Here, you’ll gain such features as Blue Link telematics, navigation, and an eight-speaker Infinity audio system. The Elantra Limited shares the same engine with the base model, but it also pulls out all the stops in the premium department. It begins with chrome touches on the grille and beltline molding and extends to such features as dynamic bending light technology (the better to see around dark corners) and advances with such features as leather seats, a power driver’s seat with lumbar support, and gloss black interior accents. This trim also offers the Ultimate Package ($4,350), delivering such features as automatic high beams, a power sunroof, navigation, an eight-speaker Infinity audio system, and heated rear seats. Moreover, this package is the only one to offer advanced driver-assist features such as smart cruise control, lane keep assist, and automatic emergency braking with pedestrian detection. 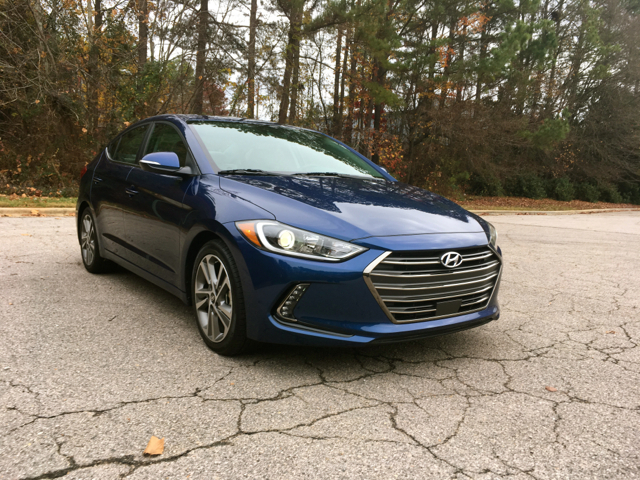 With the 2.0-liter engine under the hood, I immediately set out to learn more about this compact Hyundai. 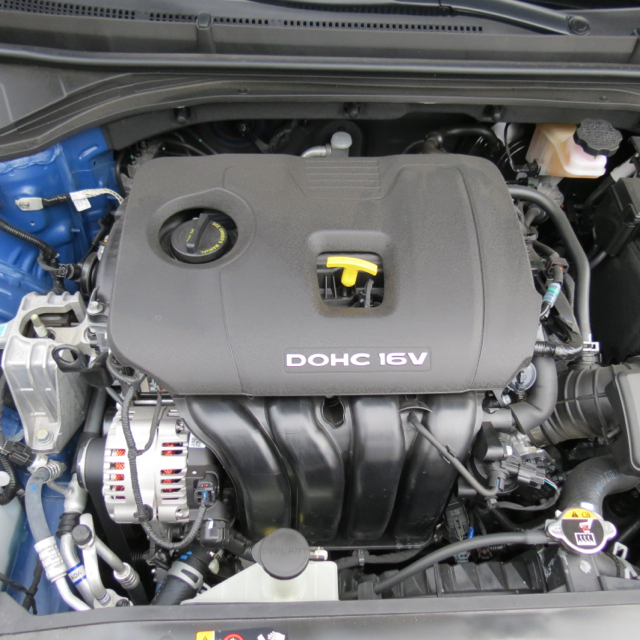 I’ve driven Hyundai models with the other two engines, but most shoppers will likely choose a model powered by this engine. If you’re looking for a vehicle to take you from Point A to Point B, the Elantra doesn’t disappoint. It is both economical and capable — under hard acceleration, this sedan provides sufficient kick to move you down the freeway entrance ramp or pass slow-moving traffic. Handling is light to the touch and steering, although not especially engaging, is responsive. The brakes are firm with little fade of note. The smaller the car, the more likely you’ll feel the road and not in a way that’s especially rewarding. 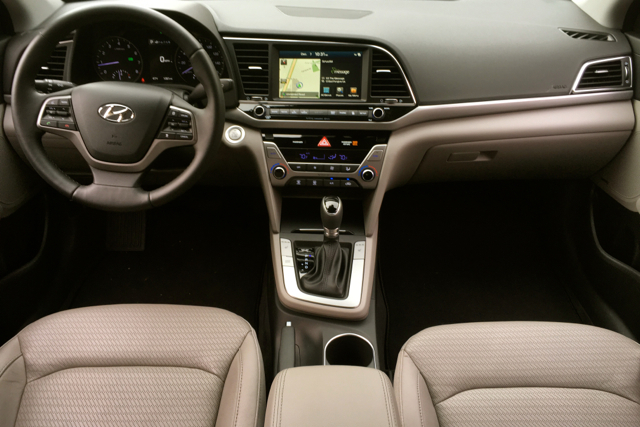 Like other compact cars, the Elantra has grown in recent years, putting a little extra room between the wheels. 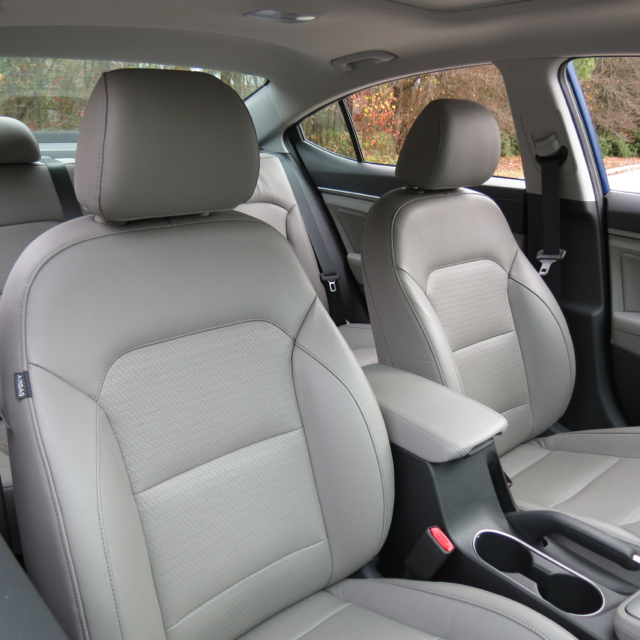 This makes for a more comfortable ride, enhanced by seats that do their part to absorb at least some of the discomfort. Passing over railroad tracks and hitting the occasional pothole confirmed that there’s enough suspension damping present to please most people. 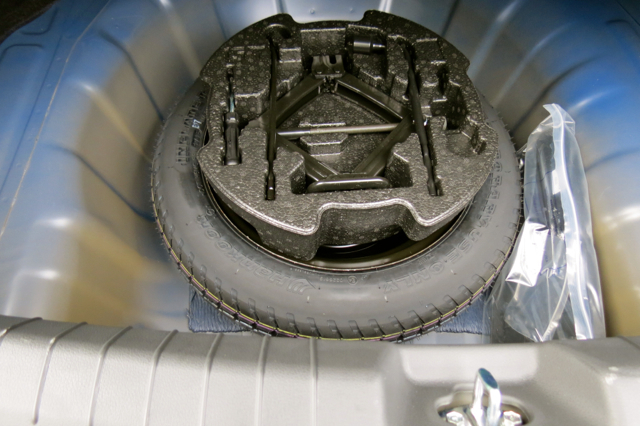 Nearly every manufacturer participates in the compact car segment. One notable except is Dodge, which canceled the slow-selling Dart last year. The competing nameplates are well known and include the Toyota Corolla, Ford Focus, Honda Civic, Chevrolet Cruze, Nissan Sentra, Volkswagen Jetta, Kia Forte, Mazda 3, Subaru Impreza, and the Mitsubishi Lancer. Each model is front-wheel drive with the all-wheel drive Impreza serving as the lone exception. I’m well versed in all things Elantra, having driven every model except for the Accent and Tiburon. That said, I expect I’ll have the opportunity to test drive both models in the coming year. 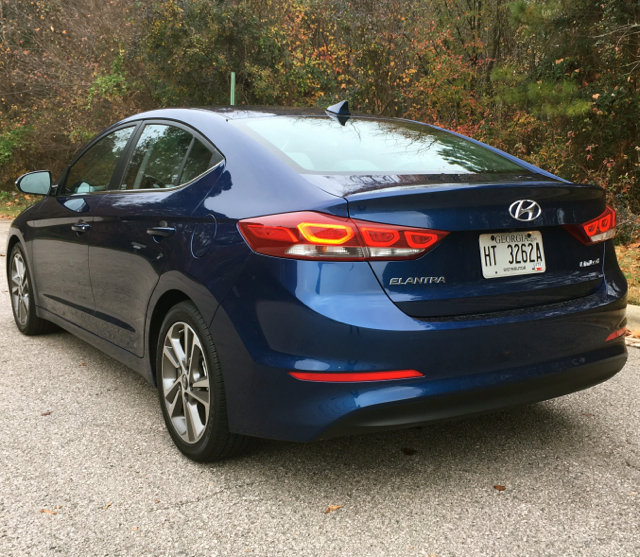 Of the five Elantra models I’ve driven, all but one was a Limited. The other was the Value Edition and that’s my recommended trim for this model line. On the other hand, if you prize advanced driver-assist features such as adaptive cruise control and automatic braking, you have no choice but to purchase the Limited equipped with the Ultimate Package — same as my test model. Regardless of your choice, Hyundai aggressively discounts its cars as mentioned earlier. You might do well to establish your budget first, then shop based on the incentives. With careful research, you might choose a better-equipped model or use those extra funds toward increasing your down payment. Regardless, you’ll come away with one of the best models in this segment with generous standard warranties to back you.